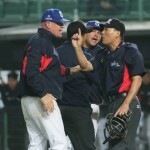 Following Saturday’s day off, Europe played well, but lost 8-6 to Korea on Sunday in Taichung. Europe’s pitchers struggled, giving up 11 hits and 6 walks to the KBO squad. As has been the case in many of the games, Team Europe showed they can field and hit with anyone. Led by multiple hit efforts from Italians Sebastiano Poma (2-for-5, .323) and Alberto Mineo (2-for-5, .225), Europe had the game tied at six apiece before the bullpen faltered. 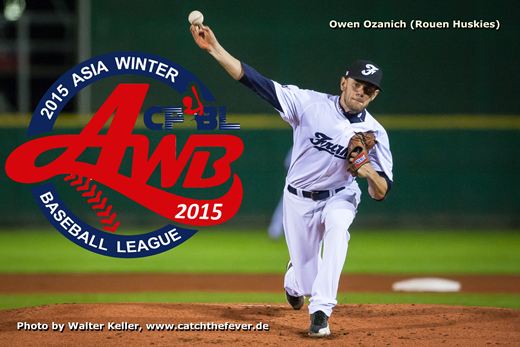 Next game Monday in Douliou vs. Chinese Taipei, first pitch 11 AM in Europe. 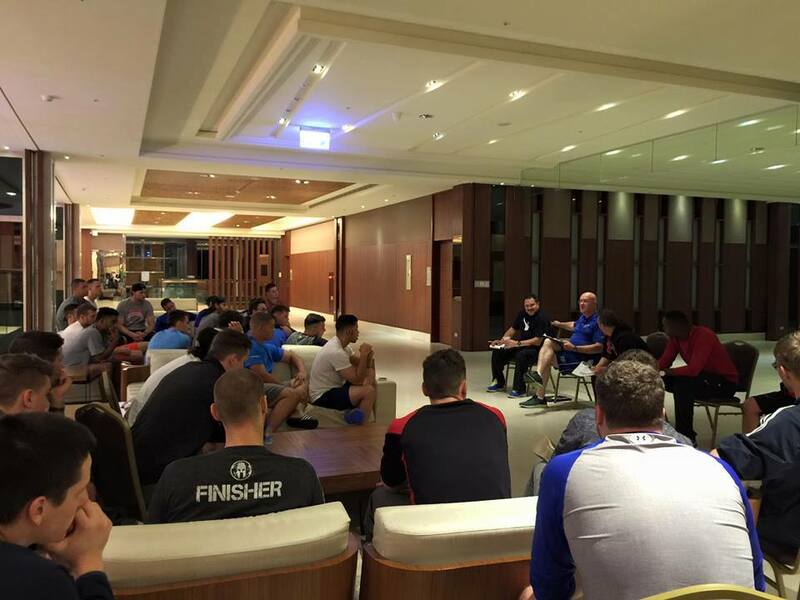 Team Europe hung with Chinese Taipei through seven innings on Monday evening in Douliou. Lars Huijer (2.65 ERA) started, going six innings, allowing just one run on three hits, no walks and two strikeouts. Europe had a 1-0 lead and Huijer had a no hitter through five. Leo Cespedes (5.14 ERA) followed Huijer, throwing a scoreless seventh. From that point on, nothing went right. 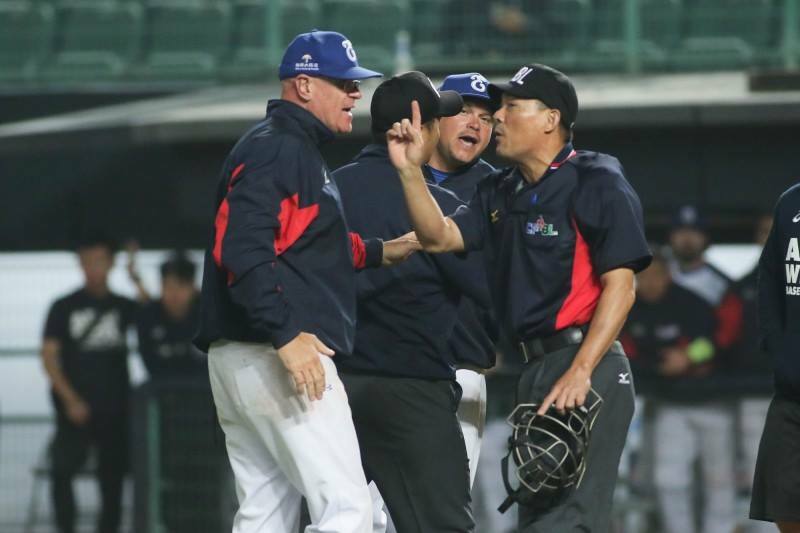 Chinese Taipei showed why they are in first place, scoring 15 times in the final two innings. Freddy Noguera (.250) and Sebastiano Poma (.333) each contributed two hits for Europe. Final score 16-2.